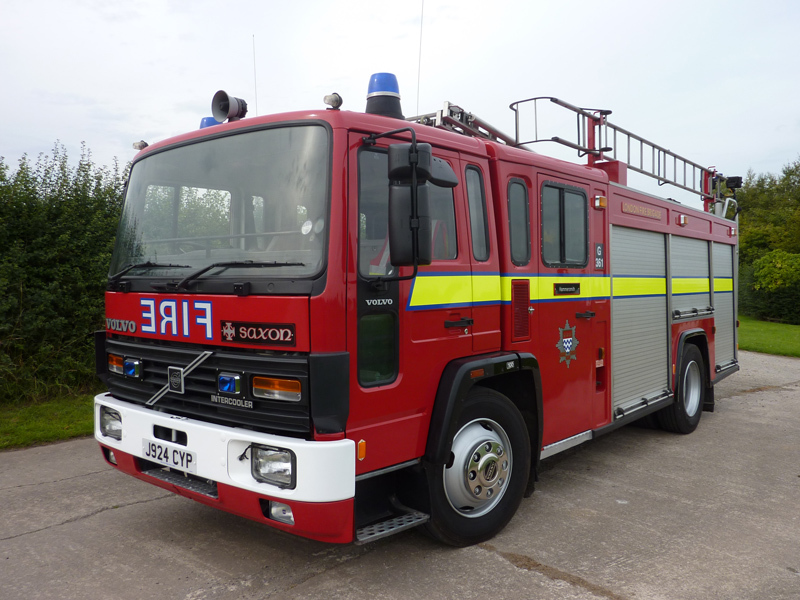 We have a range of fire engines to carry your loved one on their final journey. 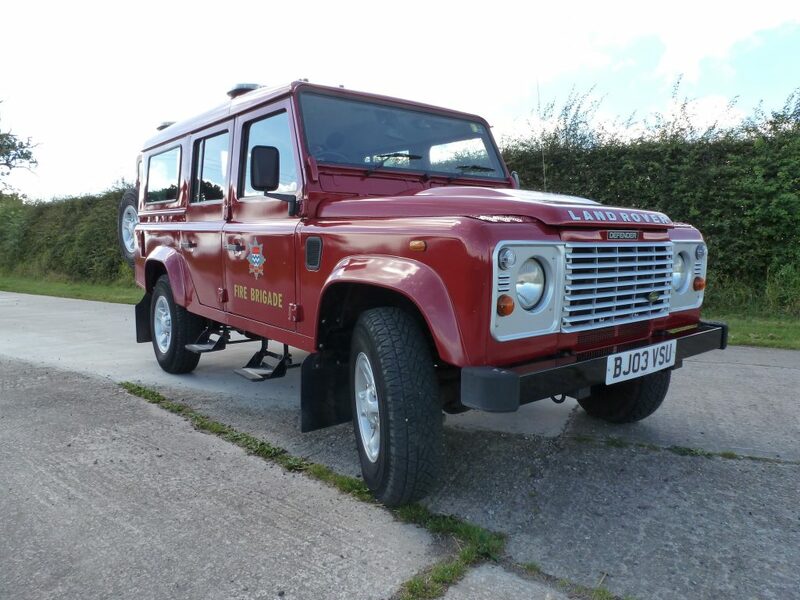 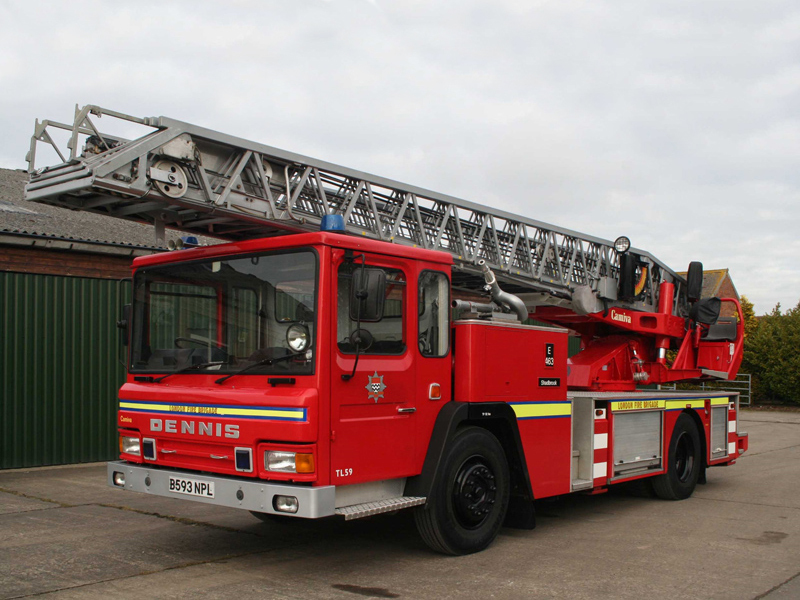 Our fire engines are in complete and working condition, with all original equipment fully operational. 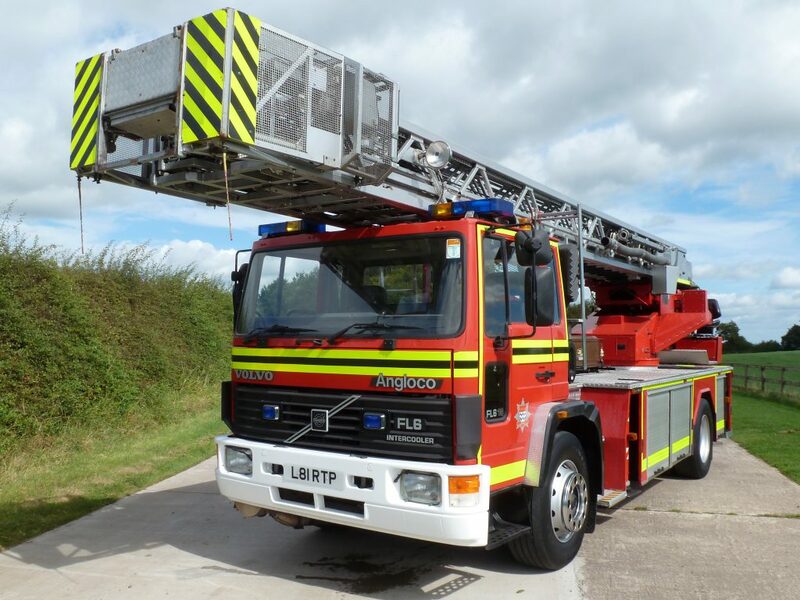 Click on a fire engine to see more information.